Selling a car in WA is straightforward. The rules set down by the WA government that a private owner must comply with when selling a used a car are few. Unlike other states and territories in Australia, WA doesn’t require a roadworthy check of a car being sold, which makes the process much simpler and less stressful for the seller. The onus is on the buyer to do the due diligence to establish the car they are buying is roadworthy. All the seller is required to do is to complete the transfer paperwork and send it to the Department of Transport. It’s as simple as that, and even better, the WA government doesn’t levy a fee for doing it. To transfer ownership of a used car to a new owner, whether private or a dealer, both parties to the deal must complete and sign a Notice of Change of Ownership form. If you don’t submit the transfer paperwork within the required time you may face a $100 penalty. The transfer can also be done online at DoTDirect. Notice of Change of Ownership forms can be downloaded from here, or you can pick up a copy at a DVS Centre or agent. The information required on the form includes the vehicle’s information, such as licence plate number, licence expiration date, odometer reading, chassis or VIN number, engine number and the selling price. The seller must mail the seller’s (green) copy of the form to the Driver and Vehicles Services section of the WA state government’s Department of Transport within 14 days of the sale. As the seller you are required to give the buyer’s (red) copy of the form to the person purchasing your car along with the current licence (registration) papers. The key to achieving a successful sale is being ready. The car must be well prepared and looking in tip-top shape when a buyer comes calling. To do that you should wash and polish it, and touch up any small marks or chips in the paint. It’s most important to clean the interior, and remove any unpleasant smells, such as smoking or pet odor. Clean the windows inside and out, clean the upholstery, and use a deodorizer in the car for a number of weeks prior to advertising the car for sale. If you haven’t got the time, or are unsure of how to clean your car consider having a professional detailer do it for you. Check that things like wipers, washers, lights, and air-conditioning are working, and have them repaired if they’re not. Ask yourself what you would want to see and know if you were buying the car. Have the ownership papers, Notice of Transfer of Licence form, and the car’s service book on hand to show prospective buyers. What is a reasonable value for my car? It is pointless putting an unrealistic value on your car, knowing full well that no one will pay it. Equally you don’t want to put a value on it that is too low. Check advertisements for similar vehicles on CarsGuide.com.au. Use our free valuation tool to get a fair estimate of your car’s market value. Set your bottom line and be prepared to bargain if the prospective buyer makes you an offer. Don’t fib about your car. It’s better to be honest and tell prospective buyers about faults in the car. That way you’re less likely to have any comebacks from the buyer when they discover the problems themselves. 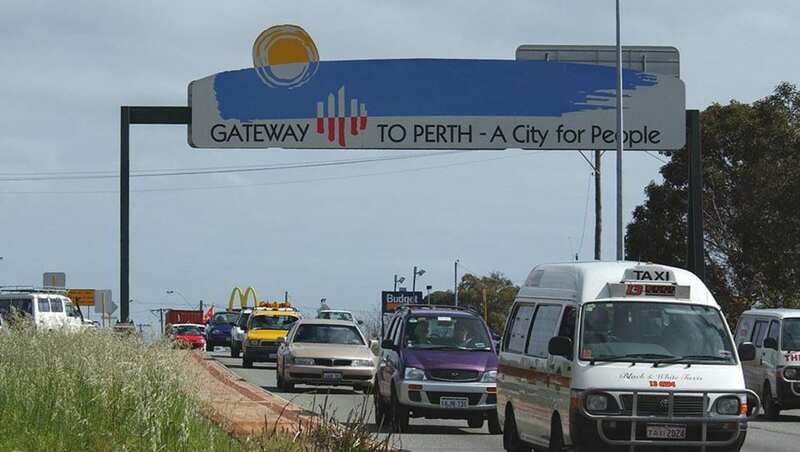 Have you sold a car in Western Australia before? Tell us your experience in the comments below.